This page shows all aircraft I once logged and which I labeled as McD F18. Click this image for a more detailed picture. 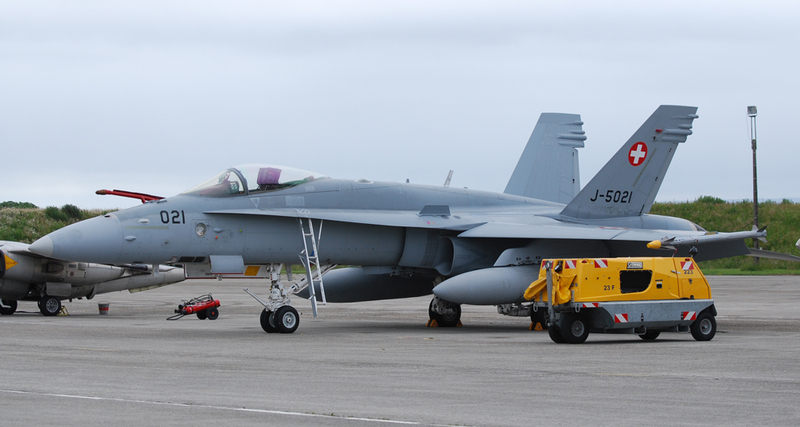 161948 McDonnell Douglas F/A-18A-12-MC Hornet (Lot 6) c/n: 157? History: 161948/”3″[N],WFU 2011?